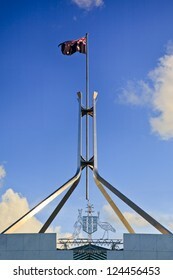 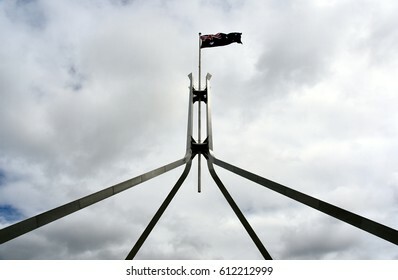 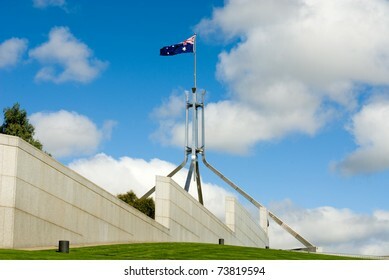 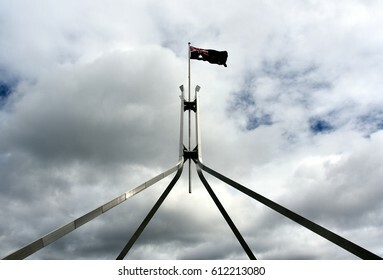 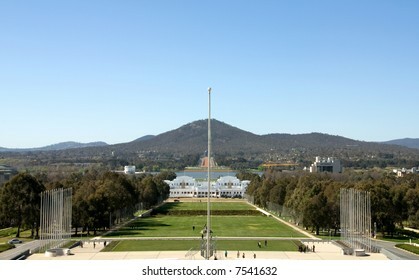 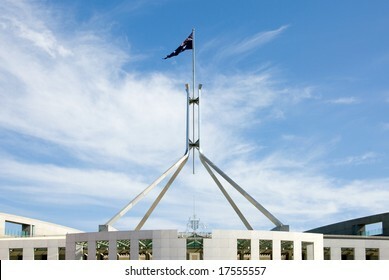 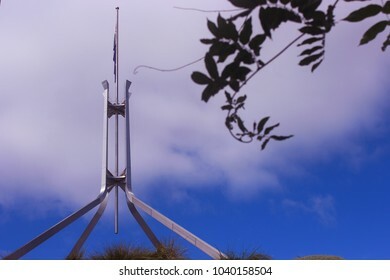 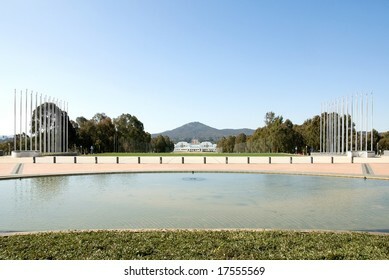 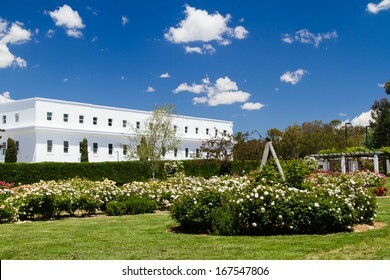 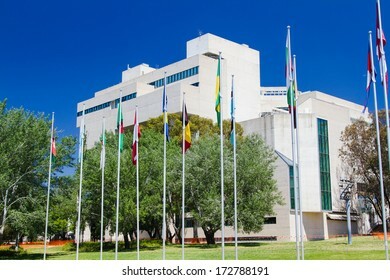 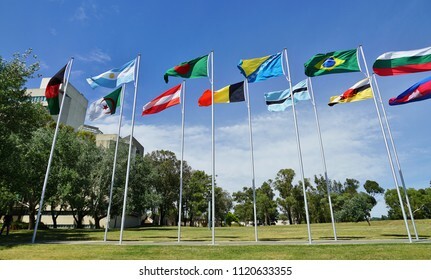 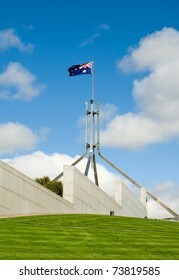 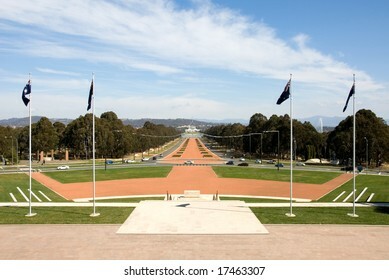 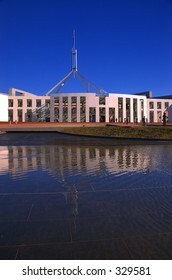 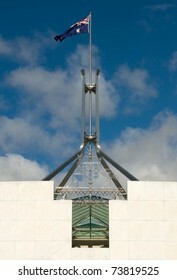 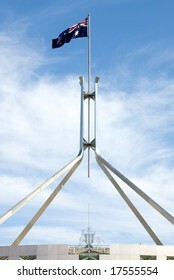 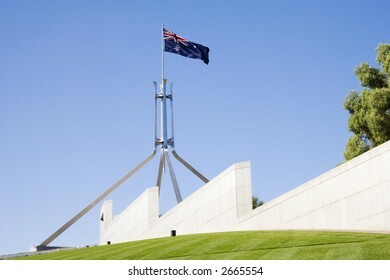 52 parliament house flag pole canberra stock photos, vectors, and illustrations are available royalty-free. 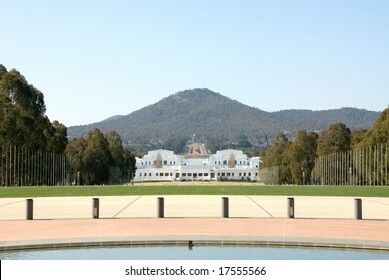 CANBERRA - NOV 20: Old Parliament House view on November 20, 2013 in Canberra, Australia. 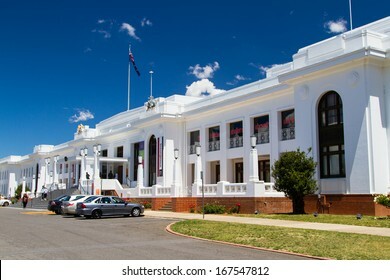 Old Parliament House was the house of the Parliament of Australia from 1927 to 1988. 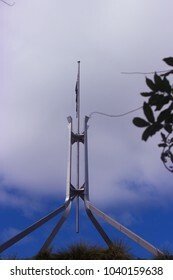 Designed by John Murdoch. 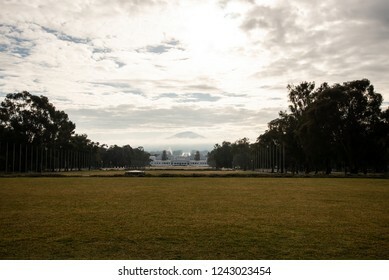 7 July 2017 - Canberra, Australia: A view of the Old Parliament House and Mt Ainslie in the early morning in winter. 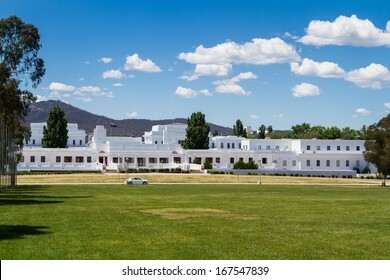 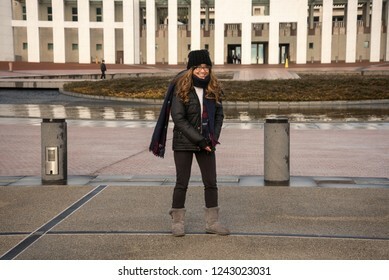 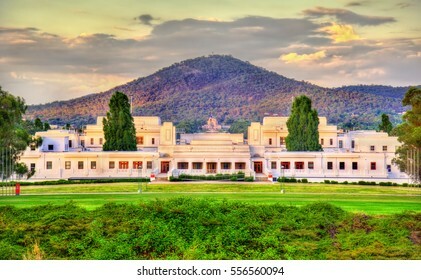 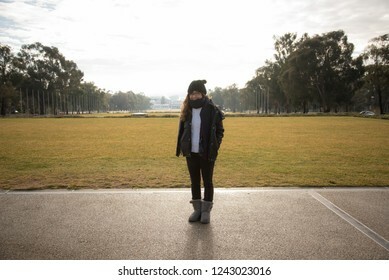 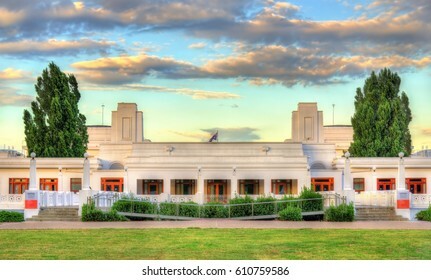 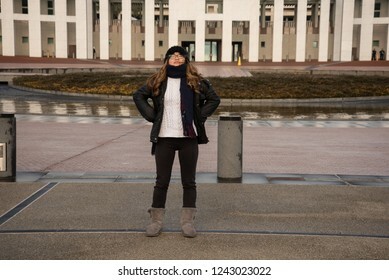 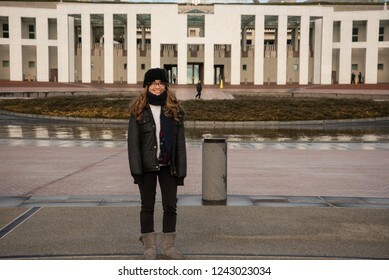 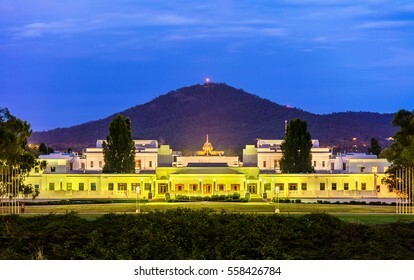 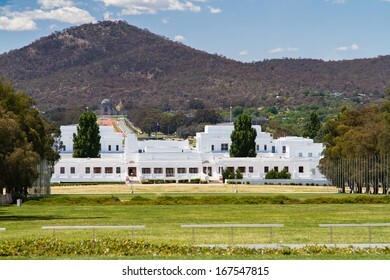 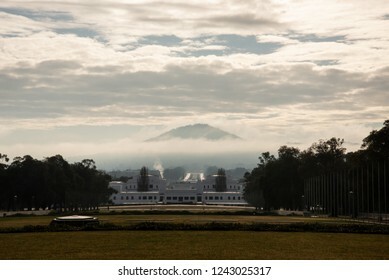 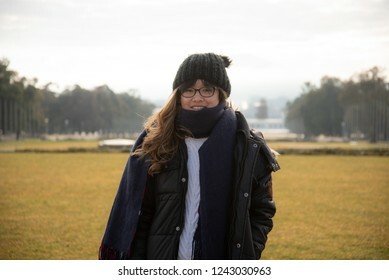 A portrait of a young Asian Australian woman standing in front of the Old Parliament House and Mt Ainslie in the early morning in winter, Canberra, Australia. 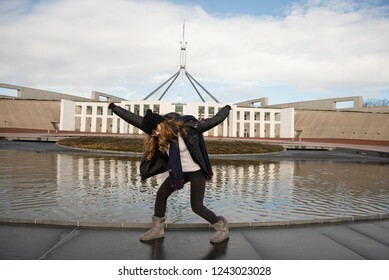 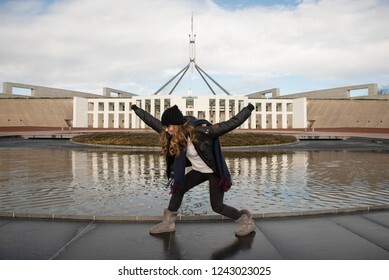 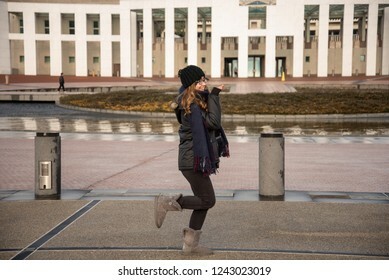 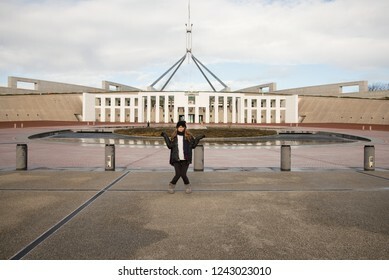 7 July 2017 - Canberra Australia: Young Asian Australian woman posing in front of the Parliament House. 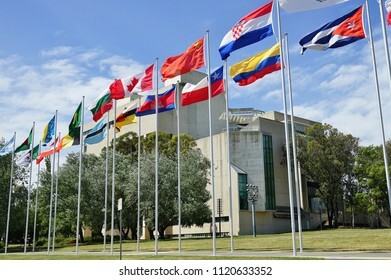 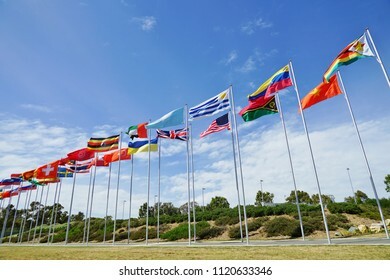 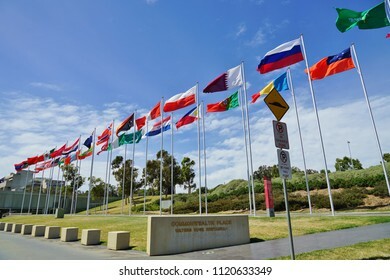 CANBERRA, AUSTRALIA -12 DEC 2016-View of international flags from many countries flying by the Parliament of the Commonwealth of Australia (Australian Parliament) in the Australian Capital Territory. 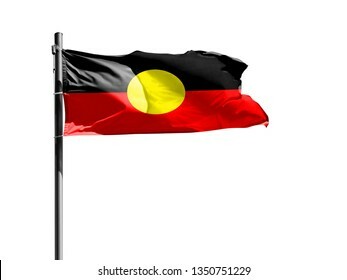 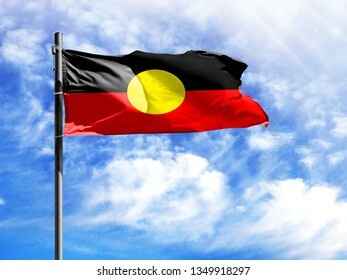 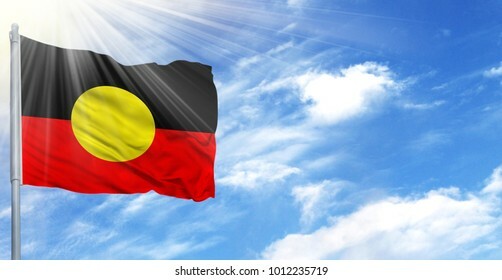 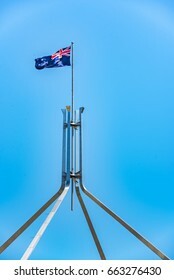 National flag of Australian Aboriginal on a flagpole in front of blue sky. 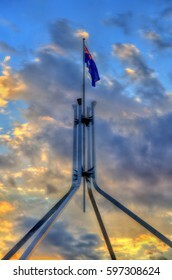 The Australian flag flying on top of Parliament House with cloudy sky. 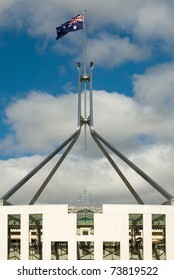 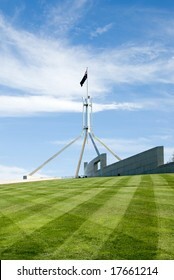 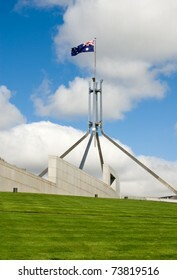 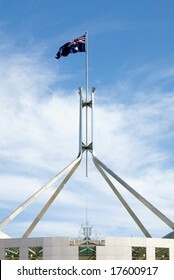 Flag flies on giant flagpole over Parliament House in Canberra, the seat of government in Australia. 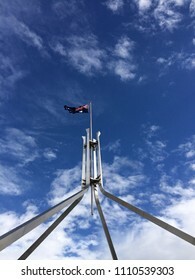 CANBERRA, AUSTRALIA - MAR 26: Coat of arms of Australia on Mar 26, 2015 in Canberra. 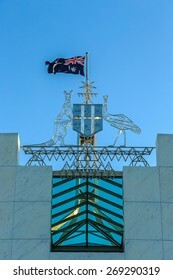 It's the formal symbol of the Commonwealth of Australia that signifies Commonwealth authority and ownership.